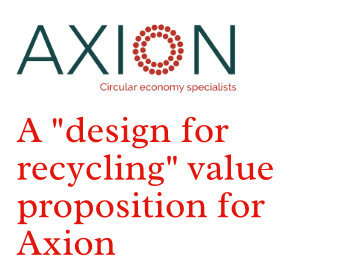 Vision Consulting Group was assigned to utilise this experience and develop a proposition that could be targeted to key stakeholders in the plastics industry. 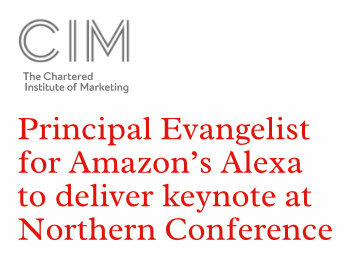 CIM has today announced details of their second keynote speaker for the Northern Conference, to be held in Durham on Tuesday 15 May. 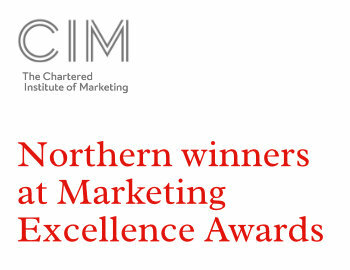 Congratulations go to two northern organisations and one northern based individual for winning at the prestigious CIM Marketing Excellence Awards 2018. 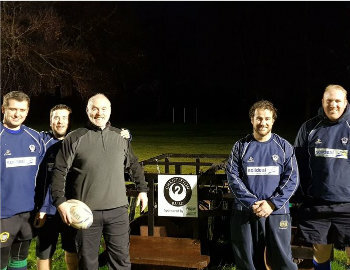 Steve Lloyd of Christleton RUFC has been put forward in the Mitsubishi Motors Volunteer of the Year Awards. 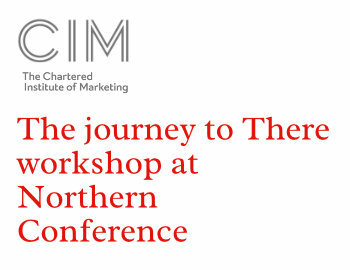 CIM has today announced details of their sixth Explore workshop for the Northern Conference, to be held in Durham on Tuesday 15 May. 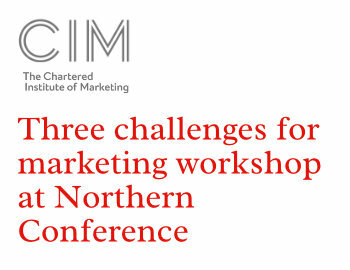 CIM has today announced details of their second Evolve workshop for the Northern Conference, to be held in Durham on Tuesday 15 May. 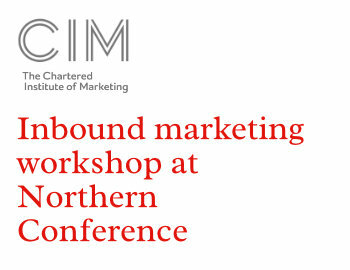 CIM has today announced details of their second Excel workshop for the Northern Conference, to be held in Durham on Tuesday 15 May. 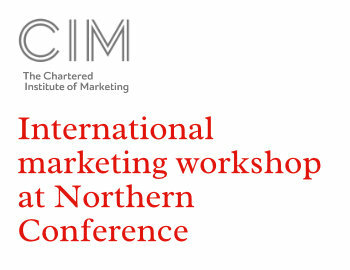 CIM has today announced details of their first Excel workshop for the Northern Conference, to be held in Durham on Tuesday 15 May. 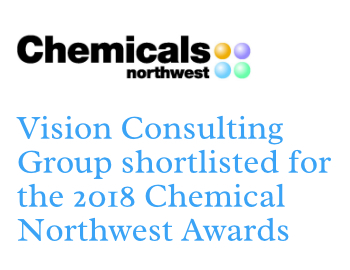 We are proud to be shortlisted for the 2018 Chemicals Northwest Awards in the “Supplier to the chemical industry” category. 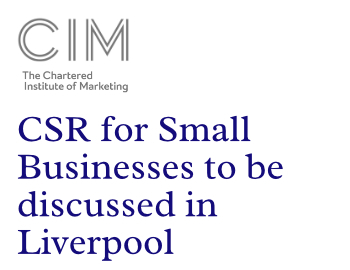 Businesses are invited to a CIM event hosted at University of Liverpool Business School on 19 April looking at Corporate Social Responsibility (CSR).